HOURS: M-F 8-5. Season runs April - August. 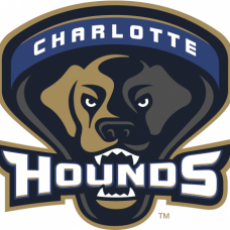 Charlotte Hounds - Major League Lacrosse | @CharlotteMLL. Affordable summertime sports & entertainment at historic American Legion Memorial Stadium. Tickets start at just $10. Lacrosse is HUGE in the Carolinas. Come see for yourself.